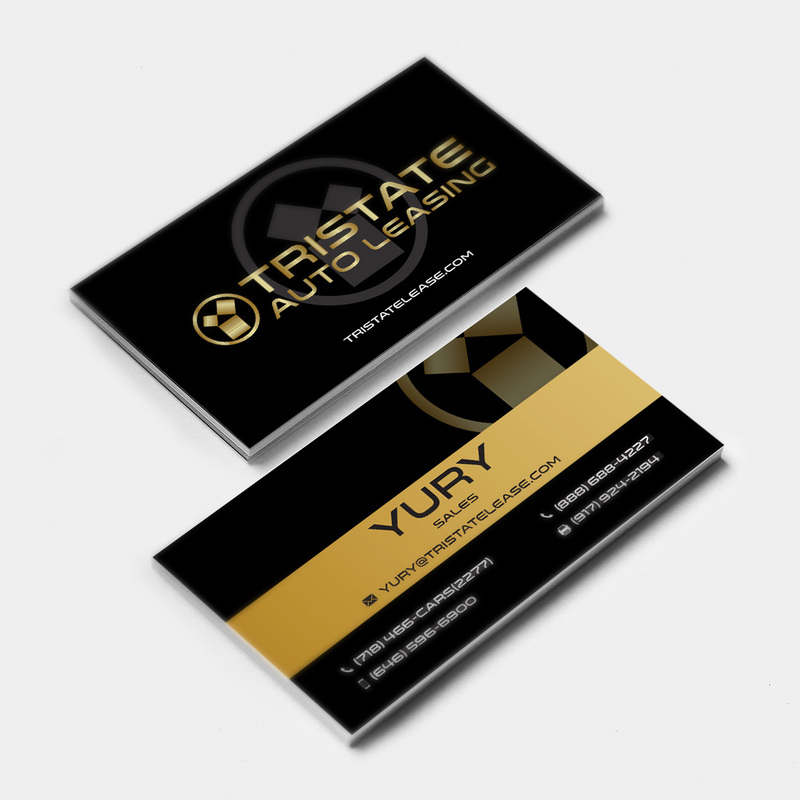 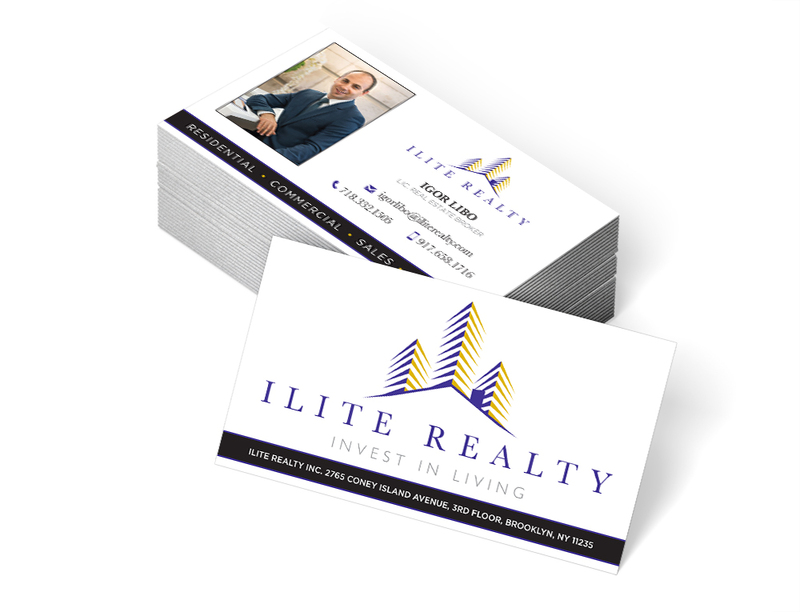 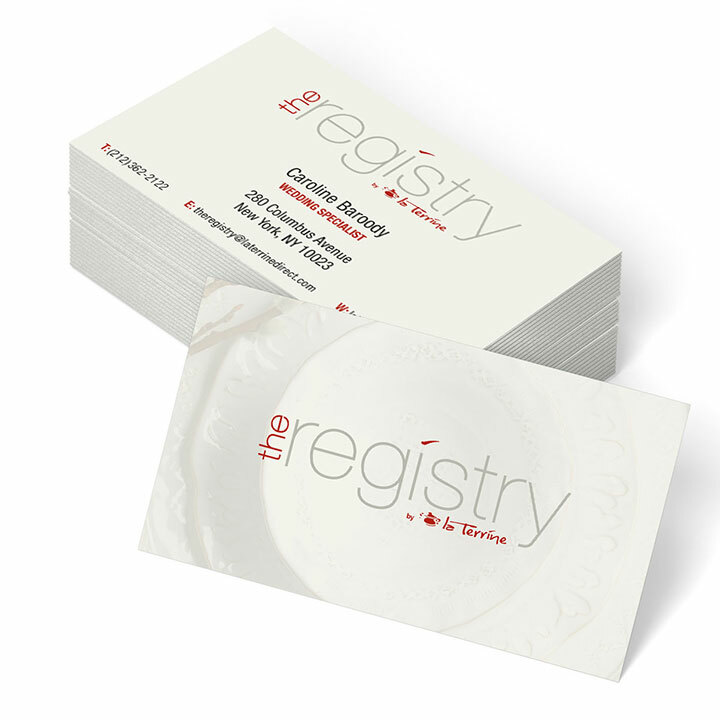 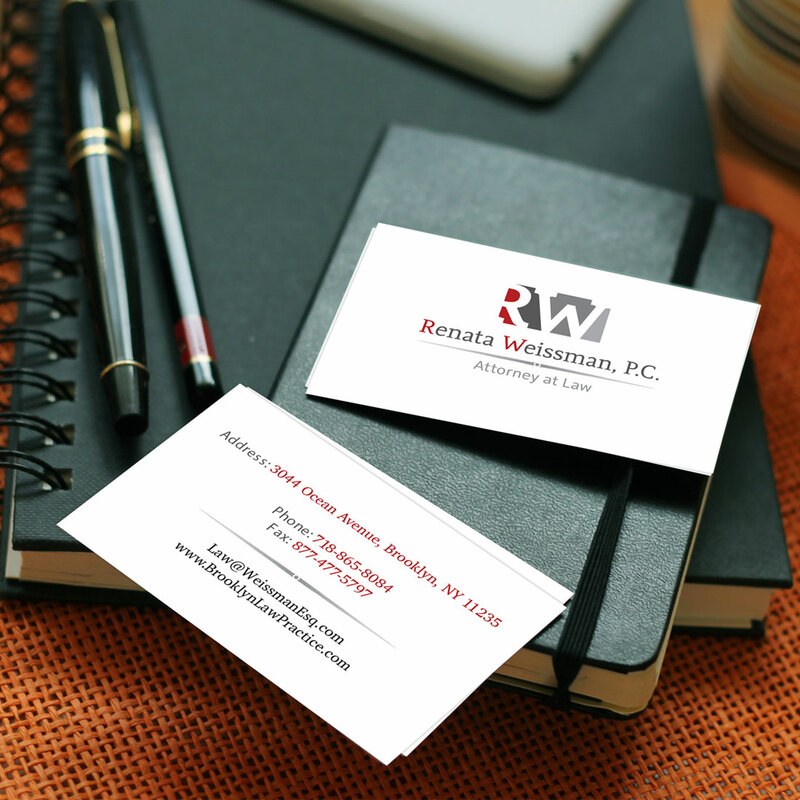 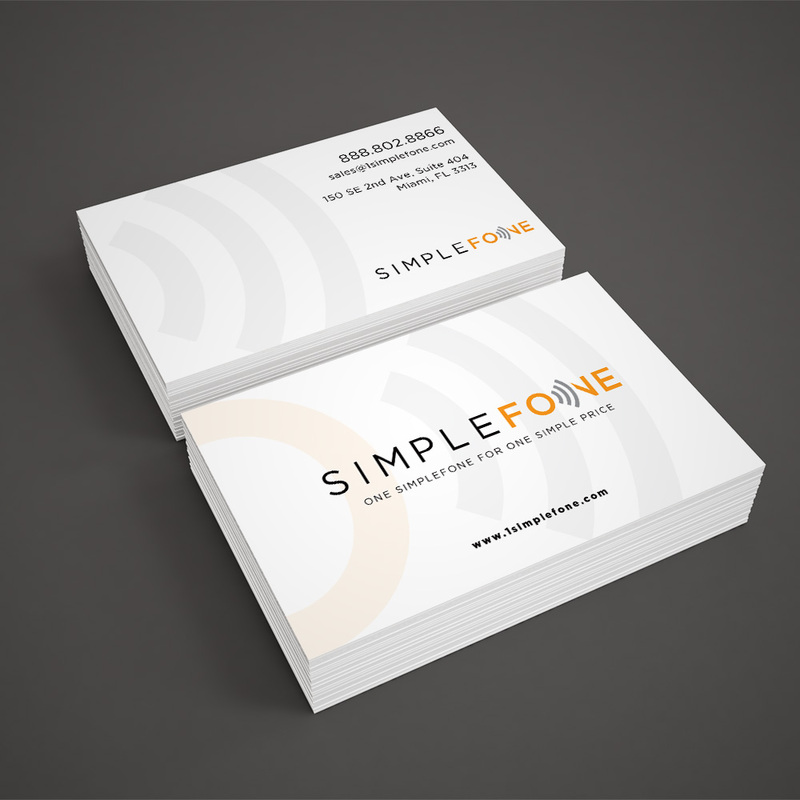 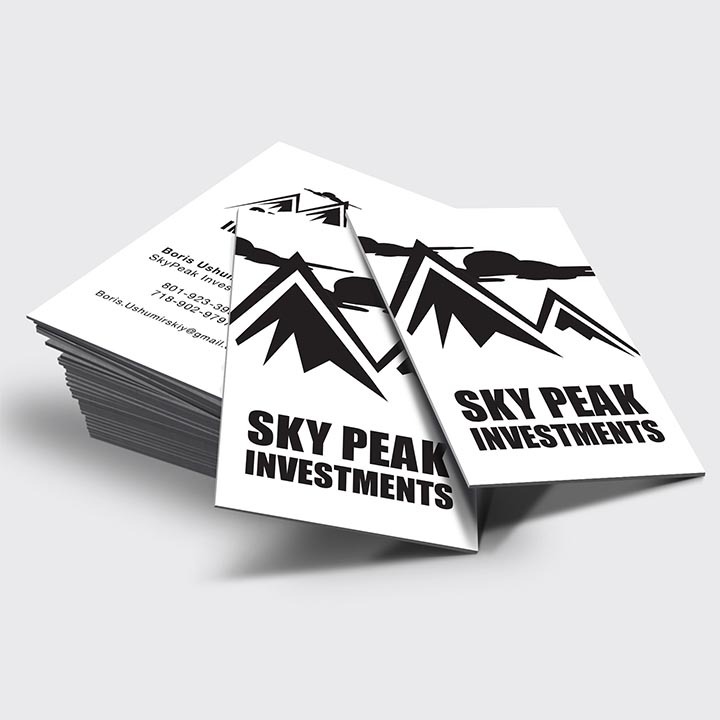 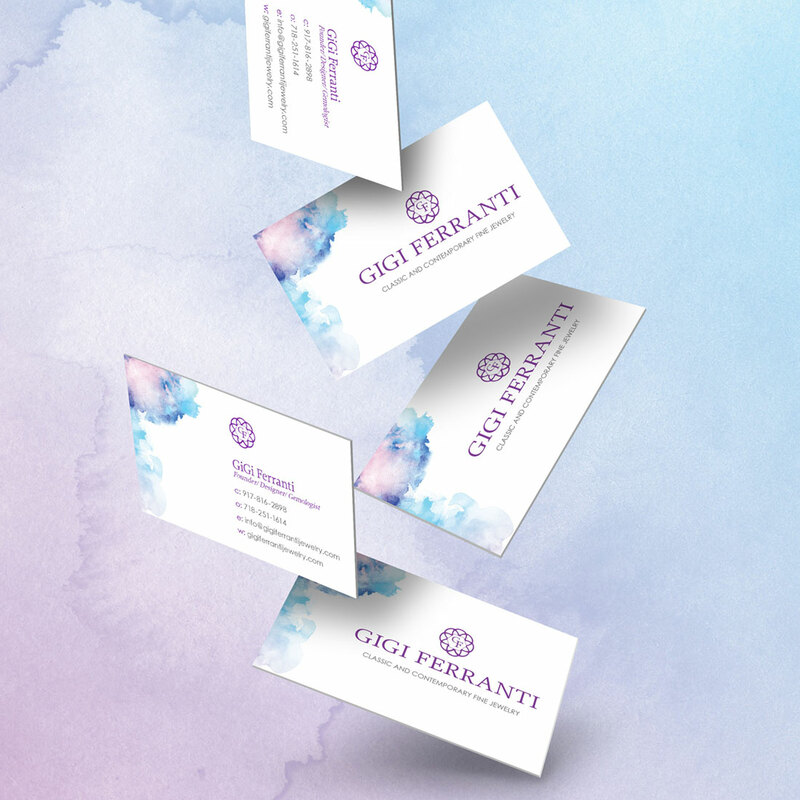 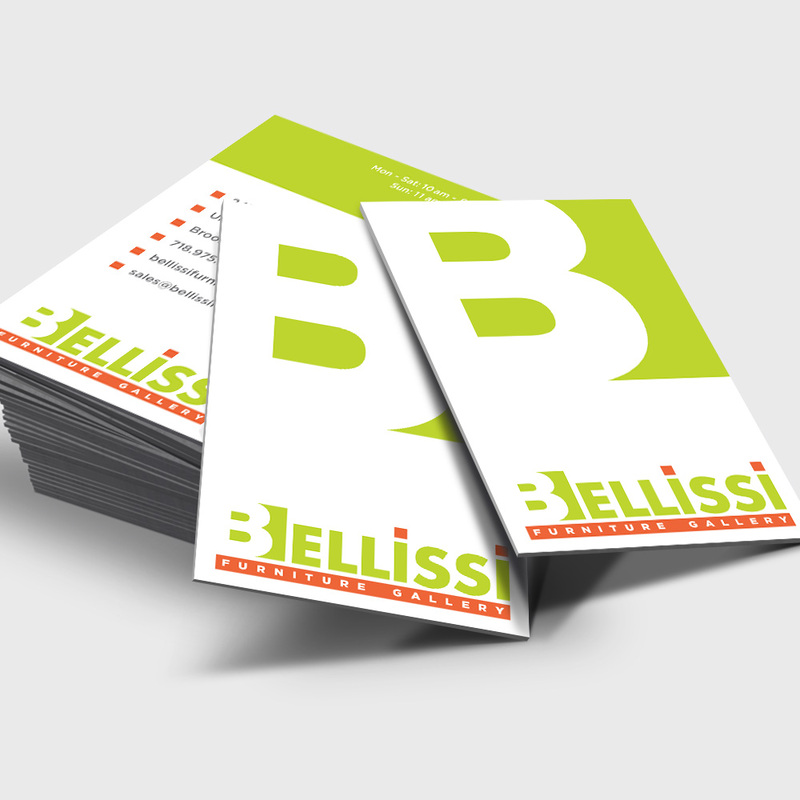 Your business card can be the first and last impression you leave with a new lead or potential new client. 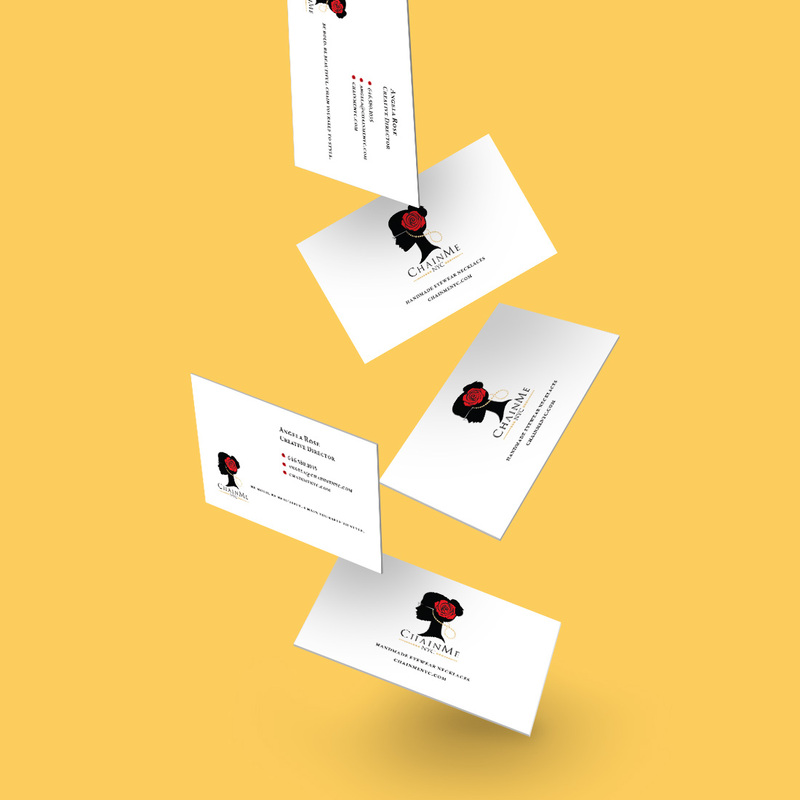 Make a lasting impression with a card that makes someone look twice. 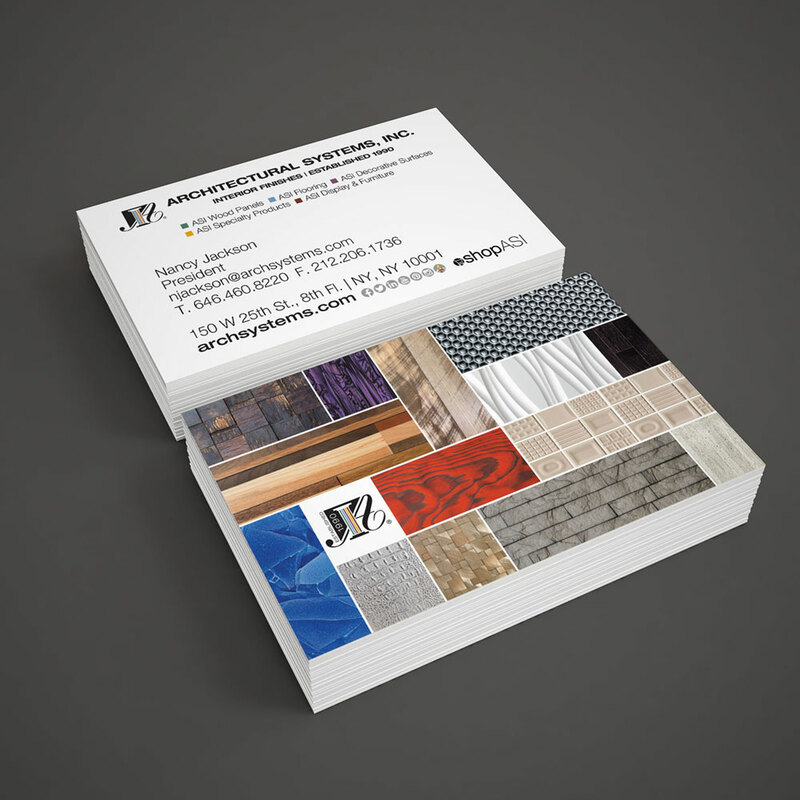 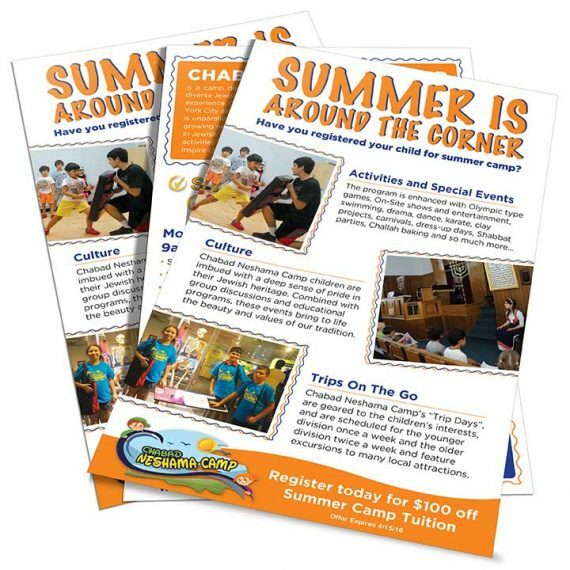 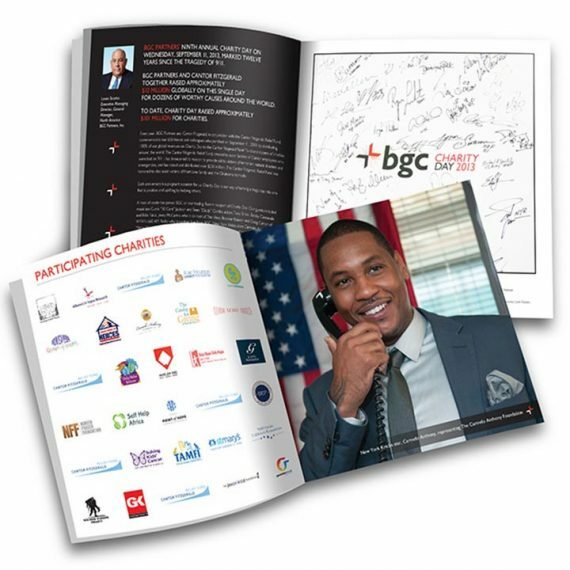 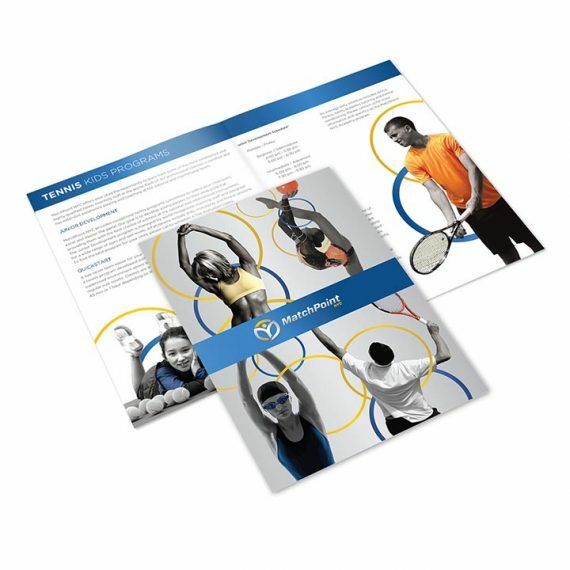 Using a variety of materials from paper, plastic, metal and wood in combination with various specialty printing techniques we can design a card that is truly a piece of art to represent you and your brand.